Director of the Better Life Lab & The Good Life Initiative at New America, & author of the NY Times Bestseller, Overwhelmed. Today many of us are caught up in a swirl of “Overwhelm,” for example Americans work among the longest hours of any advanced economy. We value busyness as a badge of honor. But, is all that time and attention we’re pouring into our jobs really ensuring the best and most innovative work? Much less a healthy and full life? That overwork culture is leading to burn out, stress, sickness and disengagement. Drawing on her extensive research for her best-selling book and in her role as director of The Better Life Lab at New America, Brigid uses stories and data to show how transforming that outdated work culture, focusing on mission, performance, flexibility and healthy, happy workers, not only leads to better work, but allows time for a better life. Brigid Schulte is Founding Director of The Good Life Initiative at the nonpartisan think tank, New America, and serves as Director of the Better Life Lab, working to transform policy, practice, and culture so that people and families have the opportunity to live their best lives at work and at home. She speaks worldwide on redesigning work cultures, reimagining gender roles for a fairer division of labor and opportunity, and recapturing the value of leisure. 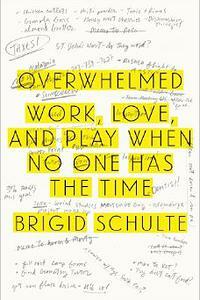 Schulte is the author of The New York Times bestseller Overwhelmed: How to Work, Love, and Play When No One Has the Time, named a Notable Nonfiction Book of the Year by The Washington Post and NPR, and a 2014 Good Reads Finalist for Best Business Book. 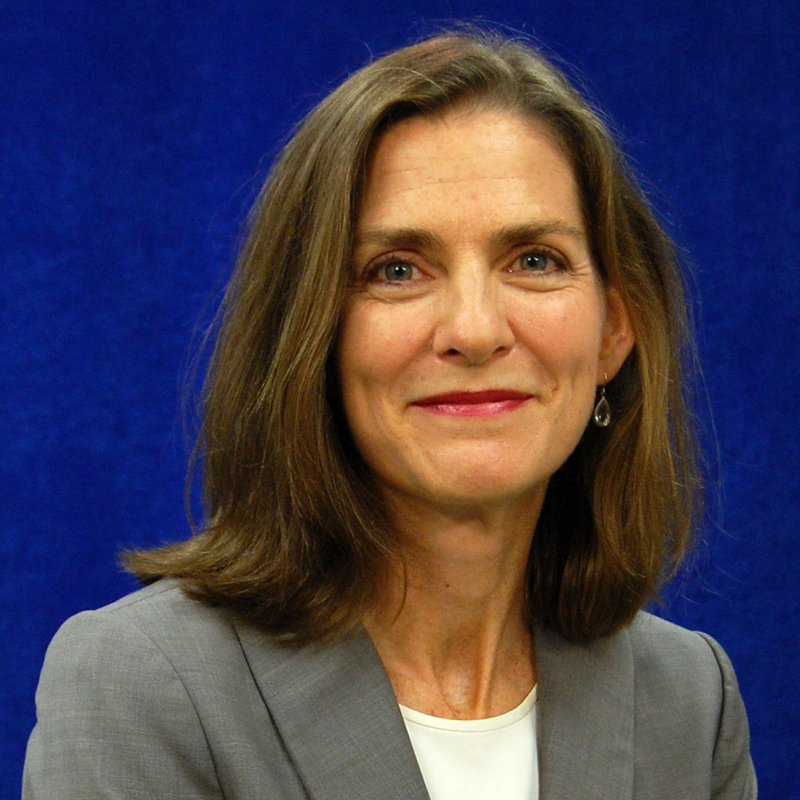 A member of The Washington Post team that won a 2008 Pulitzer Prize, she writes widely for publications including Slate, TIME, Forbes, The Guardian, and others, and is a frequent television and radio guest. Schulte holds an M.S. from the Columbia University Graduate School of Journalism.